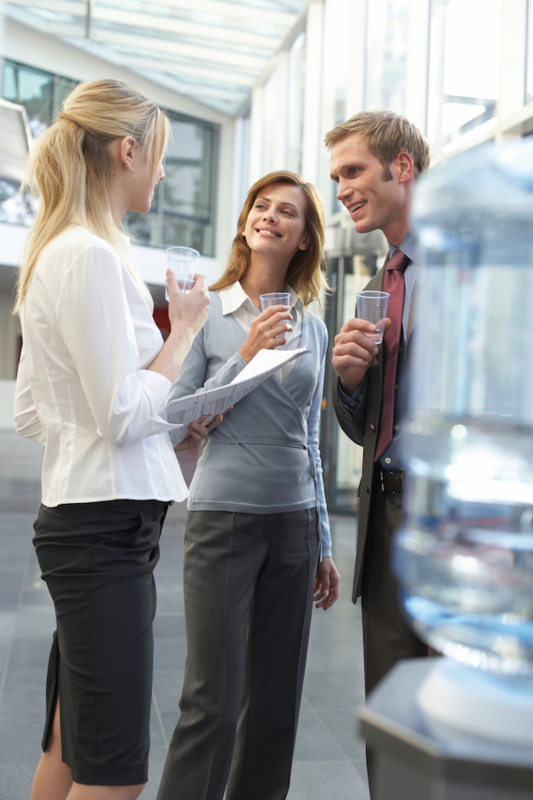 Bottled Water Coolers | About Corrigan Water Supplies. Corrigan Water Supplies has been providing drinking water coolers throughout the UK for over a decade. With machines suited to every office, home, event or just about anywhere. We offer a full range of bottle or plumbed in mains fed coolers with sizes and features to suit everyone. We pride ourselves on the high levels of service that we love to give all our customers. We give you a single point of contact. No large contact centres or automatic systems, you get to deal with a real person that knows your account and can answer your question and provide you with the service you need. We are contactable 24 hours a day, 365 days of the year. As humans are made of approximately 60% water the benefits of maintaining this level with fresh drinking water are many and varied. Water flushes out toxin from our bodies leaving us feeling better and less susceptible to illness. 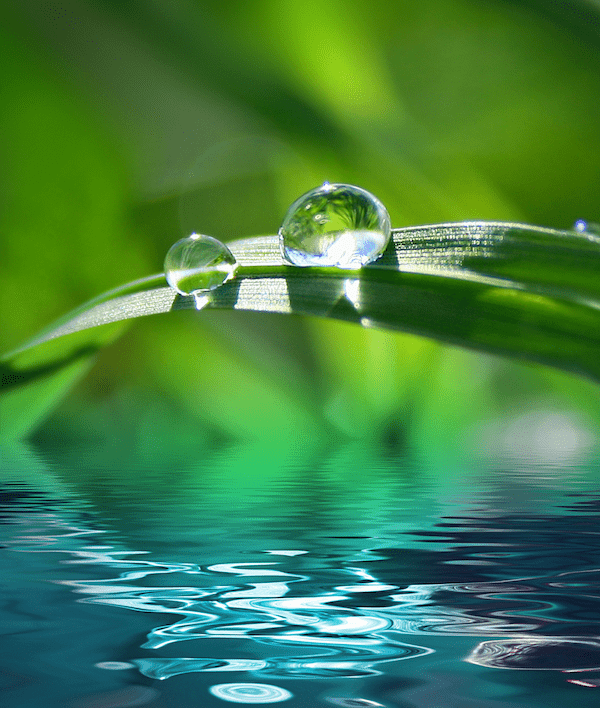 Water improves kidney function and helps keep them healthy. A good supply of water to our skin helps improve certain skin conditions and improves complexion. Water helps with an overall healthy diet and can help weight loss by making us feel fuller so as to avoid unnecessary eating. Staying hydrated can stop us from getting headaches and suffering from migraines. All this adds up to make us feel better which can improve our mood and help us to think more clearly. Corrigan water specialise in providing water to the television and film industry across the whole of the U.K. Our Sales Director Matthew Ashforde has 25 years of experience working within the film and television industry allowing him to bring an unrivalled understanding of the unique requirements of studio & location filming. Matthew is contactable via his mobile 07932608732 and e-mail 24/7 to take orders and deal with any changes in requirements. Corrigan Water supports the Albert Initiative which exists to support the UK production and broadcast industry’s transition to environmental sustainability. For more information go to www.wearealbert.org. At Corrigan Water to help productions with their Albert Initiative commitments we provide 18.5 litre bottles of water along with a pump. This enables productions to move their water around on location and avoid the use of many 500ml plastic bottles which then need to be disposed of. Corrigan Water collect the empty 18.5 litre bottles and recycle them. We always ensure the delivery of water and other supplies come from the nearest depot within our U.K. Network to ensure minimal carbon footprint. We also provide paper recyclable cups instead of plastic cups, again helping with the plastic waste which has previously been so common on many productions. Published by the Health and Safety Executive in the Workplace (Health, Safety and Welfare) Regulations 1992. As you will have heard in the media recently the problem of waste plastics is quickly growing out of control with huge build ups of discarded plastics in our seas and oceans damaging and killing marine wildlife. A million plastic bottles are bought around the world every minute and this figure continues to grow. 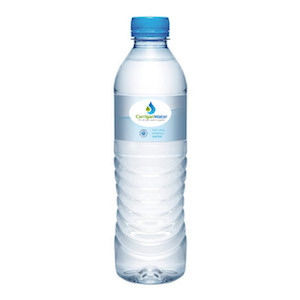 By having a mains fed water cooler or using our large bottles of water which are refillable and recyclable you can dramatically reduce your consumption of small single use water bottles, whilst still maintaining a healthy water intake.